WE FOCUS ON security checkpoint SOLUTIONS TO AIRPORTS. Since 2007 we have been supplying customized interior solutions to some of the world’s leading airports. We know that the best solution is designed in close cooperation with the different stakeholders in the airport. 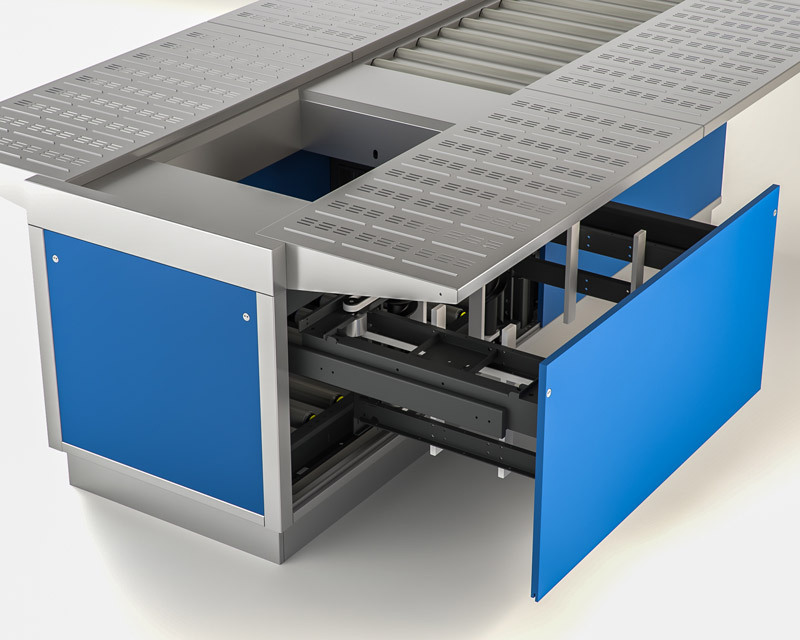 We build our solutions on a broad range of flexible modules that can be connected and customized according to the specific needs of the airport. Our team of engineers within mechanical engineering and software are working closely with our partners and customers to provide the best solution. OUR VISION IS WORLD’S BEST SECURITY PROCESS. This vision requires a bucket of skills and competencies: We have developed a unique modular building system with a flexible control system. We focus on design and aesthetics details. 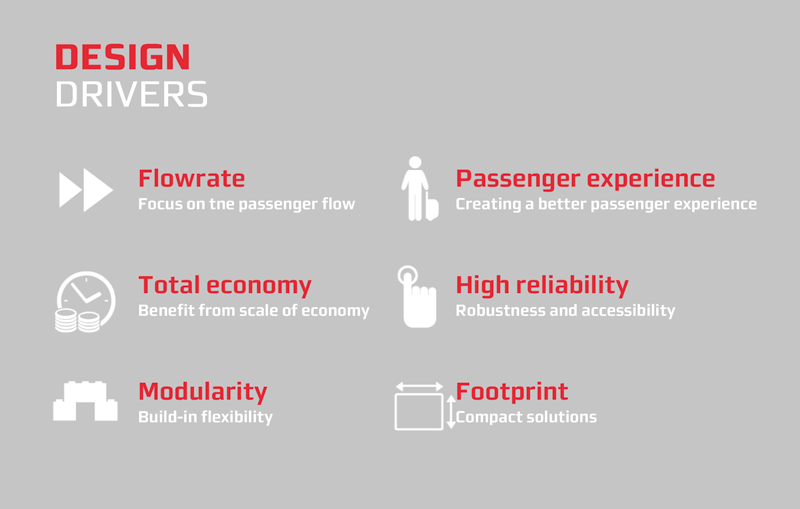 We know how ergonomic solutions and reduced noise improves flow and passenger experience. The result is a compact and process in terms of footprint with a high flow of passengers. We also design with the future in mind. All our solutions can be upgrade with further automatic and remote screening with tray tracking and new screening technologies integrated. Join our Linked In group for news and updates.